Final words and heartfelt remembrances from bestselling author Pat Conroy take center stage in this winning nonfiction collection, supplemented by touching pieces from Conroy's many friends. This new volume of Pat Conroy's nonfiction brings together some of the most charming interviews, magazine articles, speeches, and letters from his long literary career, many of them addressed directly to his readers with his habitual greeting, "Hey, out there." Ranging across diverse subjects, such as favorite recent reads, the challenge of staying motivated to exercise, and processing the loss of dear friends, Conroy's eminently memorable pieces offer a unique window into the life of a true titan of Southern writing. With a beautiful introduction from his widow, novelist Cassandra King, A Lowcountry Heart also honors Conroy's legacy and the innumerable lives he touched. Finally, the collection turns to remembrances of "The Great Conroy," as he is lovingly titled by friends, and concludes with a eulogy. 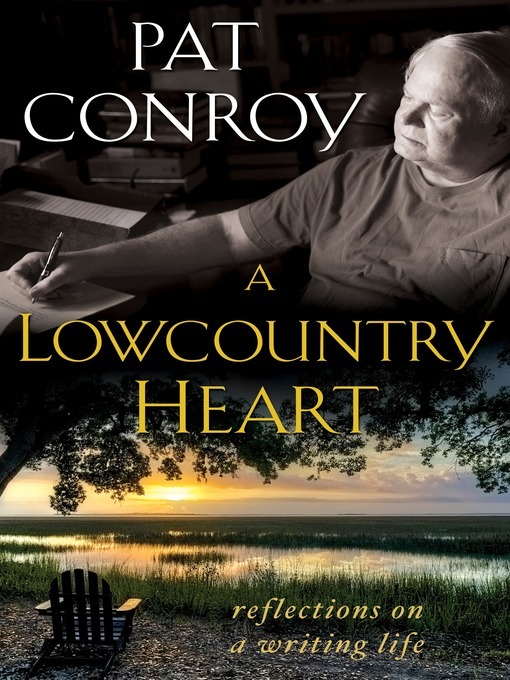 The inarguable power of Conroy's work resonates throughout A Lowcountry Heart, and his influence promises to endure.